Check-in will be from Noon-2:00 on Monday the 17th. Pick-up will be at noon Friday the 21st. The cost is $400 per athlete and will include a technical running shirt, a foam roller, a thera-band, and a water bottle. Lars Porter is currently the Associate Head Coach of Cross Country and Track & Field at Mountain Brook High School. He has coached collegiality at both the NCAA Division I and NCAA Division III levels. 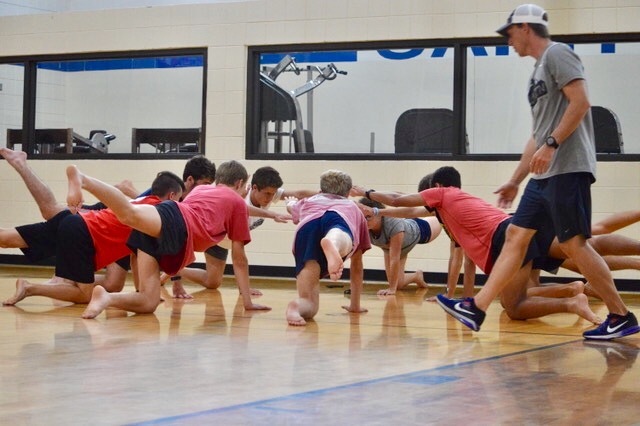 After leaving the collegiate ranks, he coached at the junior high level for a couple of years before settling at high school as a teacher and a coach. Having coached at various levels, he has a broad perspective of where athletes are coming from and what they need to move to the next level. James is a graduate of Vestavia Hills High School. He currently attends Butler University in Indianapolis, Indiana. James is a 4-time 7A AHSAA State Champion. Prepped under coach Jimmy Johnson at Opelika High School...registered personal bests of 1:57.43 in the 800 meter run, 4:22.39 in the 1600 meter run (indoors), 4:18.76 in the 1600 meter run, 6:11.53 in the 2K steeplechase run, 9:27.01 in the 3200 meter run (indoors), 9:29.17 in the 3200 meter run, 10:24.82 in the 3000 meter race in cross country, and 15:28.20 in the 5K race for cross country. Josh Donaldson is currently the Head Cross Country Coach at Homewood High School. This past year both his girls and boys teams won the 6A team title while athletes from each team also captured the individual titles. He is also the director of Camp Dawson. 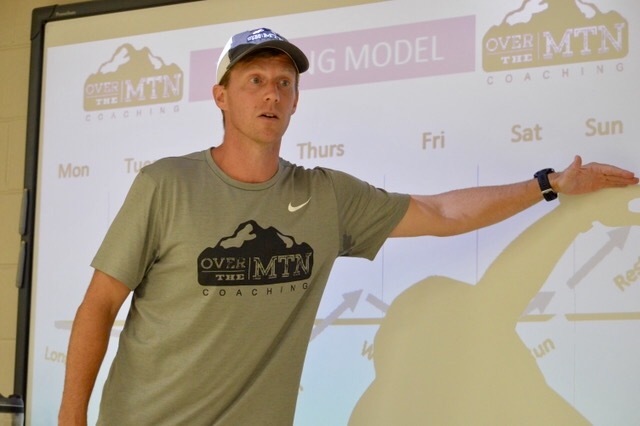 Over The Mountain Coaching Cross Country Camp combines two of his greatest passions: coaching and camp. Veronica Lyle graduated from Hewitt-Trussville High School. Ran personal bests of 4:53 in the 1600 and 2:10 in the 800. As a 5 time state champion her senior year, she went on to run for the University of Alabama for two years where she was part of a DMR team that placed 3rd at the SEC Championships. She ran 4:27 for 1500m before transferring to Samford University where she is continuing her career. Competed at Homewood High School for Coach Porter... Patriot team captain for 2017 track and cross country teams... three time state champions... Bob Newton Athletic Award winner. Sean Conboy is a junior (redshirt sophomore) at Boston College. His running strengths are in the middle distance events, having competed in the ICFA and New England Championships. Studying Applied Psychology, Human Development, and Biology, Sean plans on teaching, coaching, and hopefully serving as a principal or superintendent. Through proper training and a commitment to chocolate milk, his 5K PR is 10 minutes faster than his first 5K as a high school freshman. Hunter Poole graduated from Homewood High School and was coached by both Coach Porter and Coach Donaldson. He now runs for Samford University. During his time at Homewood, he contributed to 8 state championship team performances.